Saturday May 2, (9:00am – 12:00pm) – Charity Run – Pena Adobe in Vacaville, CA. Thursday – July 7, (5:30 – 7:30pm) – Cast Iron Grill and Bar – Suisun City, CA. Thursday – July 14, (5:30 – 7:30pm) – Cast Iron Grill and Bar – Suisun City, CA. Thursday – July 31, (5:30 – 7:30pm) – Private Wedding – Cordelia, CA. 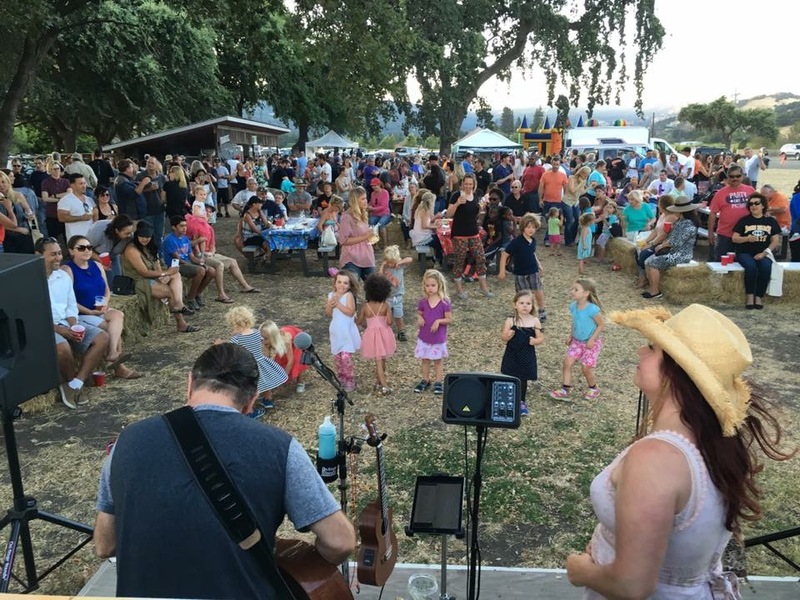 Saturday – August 20, (4:00pm – 5:00pm) – Tomato Festival – Fairfield, CA. Locations Include: Southern California, San Diego, Malibu, Los Angeles, Cal Poly, San Jose, San Francisco, Napa, Sonoma, St Helena, Healdsburg, Sacramento, Redding, Bodega Bay, Oregon, Washington State, Canada and more. Dates and locations coming soon, stay tuned.